During the period, DAE successfully completed the integration of the AWAS platform while remaining active in the marketplace. DAE purchased 15 aircraft, disposed of 8 aircraft and closed a total of US$774.5 million of borrowings in the first half. 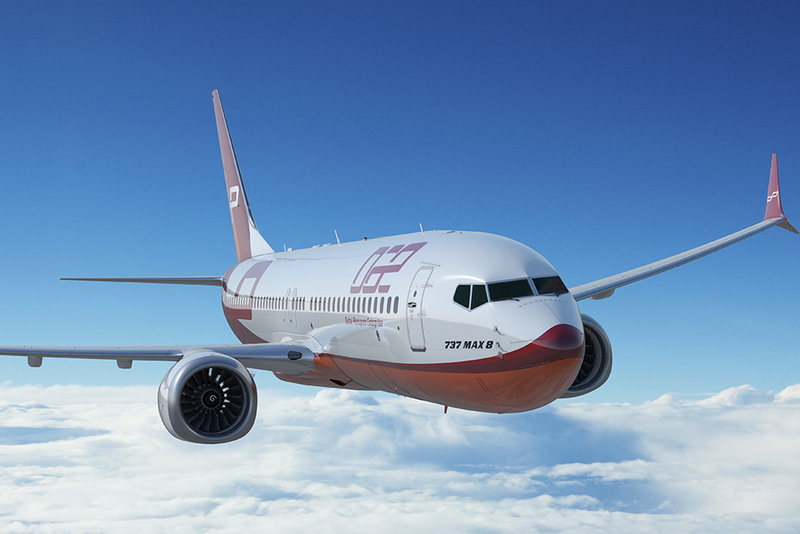 DAE also announced the sale of 16 aircraft with a total market value of US$900 million, taking the opportunity to profitably monetize a portion of its assets during a period of strong investor demand for aircraft assets. Since the closing of the merger in August 2017, DAE’s combined platform has now completed 108 aircraft transactions with an aircraft transaction closing on average every 2.7 days. DAE also continued to improve its credit and liquidity metrics during the period. Unsecured obligations increased significantly with the signing of a four-year revolving credit facility of up to US$800 million. DAE’s successful integration and demonstrated strong financial performance have continued to improve credit metrics which was recognized by the credit rating agencies in July with Moody’s Investors Service changing DAE’s outlook to positive and S&P Global Ratings upgrading its rating on DAE to BB+.